Gutter Protection / Gutter Guard imagine having a guttering system on your home that never requires maintenance. No more climbing ladders risking injuries, No more bending down and reaching over the edge of the roof, No more messing with leafs in the Knoxville Fall season! 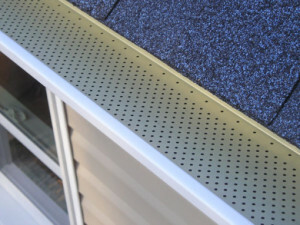 North Knox Siding and Windows is proud to offer LEAF-RELIEF. 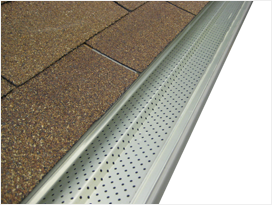 Leaf Relief is superior gutter guard whose patented product is designed to keep your gutters clog free from leaves, ice, and snow. 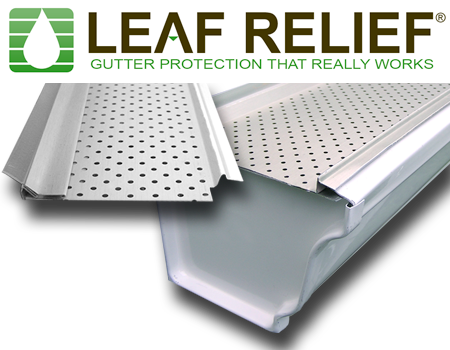 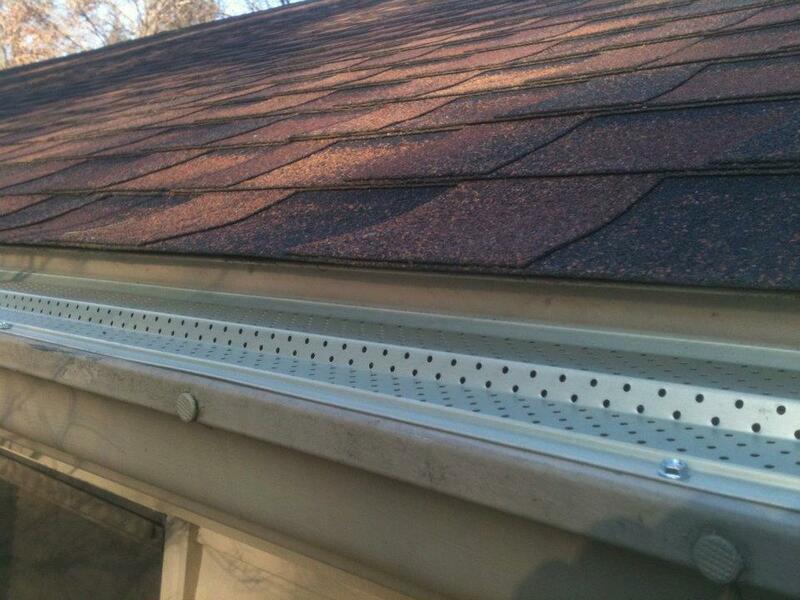 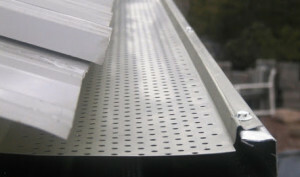 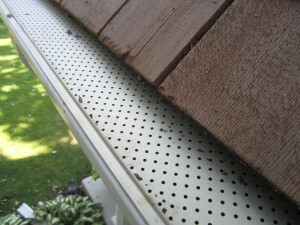 The Leaf Relief gutter protection is designed to fit almost all types of gutters. 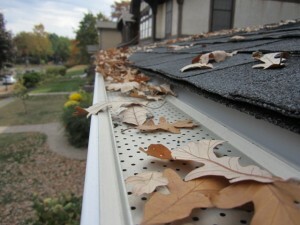 Leaf Relief even offers a 25 Year “No-clog, No-overflow” warranty! 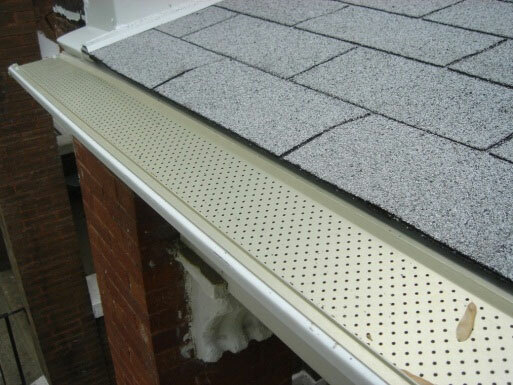 Contact North Knox Siding and Windows today to get a free estimate on Leaf-Relief gutter protection Today. 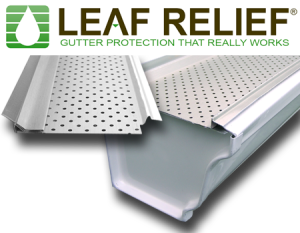 Click Below to Visit Leaf Relief by PlyGem.